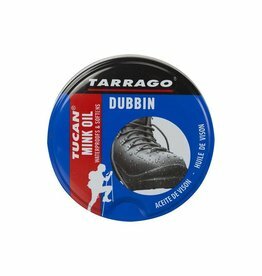 You scratched your best shoes? Damaged your favorite sofa? Do not panic: we have the solution for you! 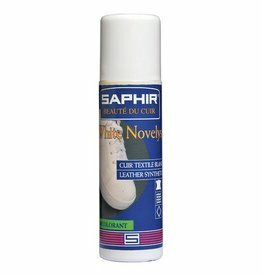 SAPHIR's coloring cream conceals scratches and restores color while restoring and protecting leather. 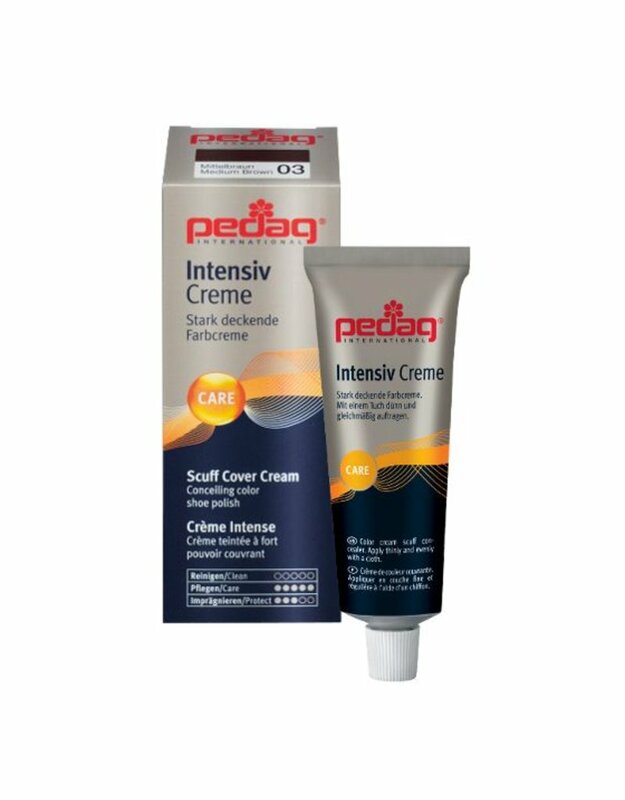 This cream is very resistant and will not fade. 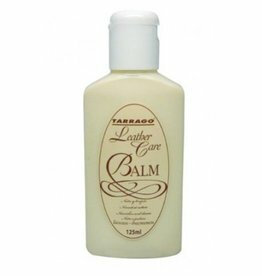 Suitable for smooth leather items, it is available in several shades, including gold and silver.